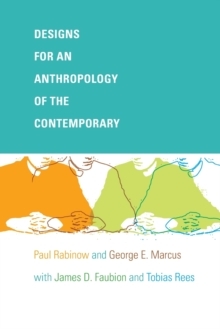 In this landmark study, now celebrating thirty years in print, Paul Rabinow takes as his focus the fieldwork that anthropologists do. 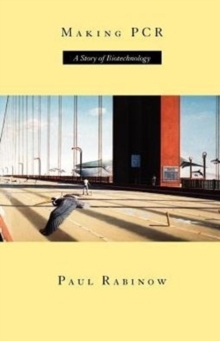 How valid is the process? 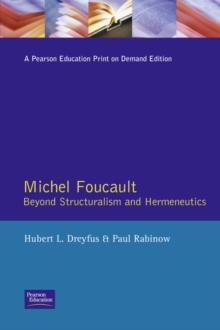 To what extent do the cultural data become artifacts of the interaction between anthropologist and informants? 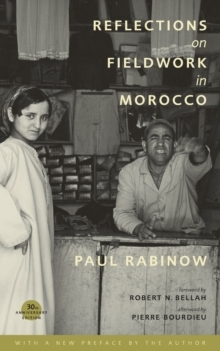 Having first published a more standard ethnographic study about Morocco, Rabinow here describes a series of encounters with his informants in that study, from a French innkeeper clinging to the vestiges of a colonial past, to the rural descendants of a seventeenth-century saint. 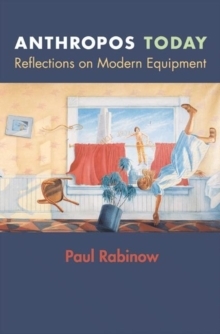 In a new preface, Rabinow considers the thirty-year life of this remarkable book and his own distinguished career.